ALBUQUERQUE, NM -- Adventure-seekers could get an even bigger reward by traveling to the Rockies. New Mexico millionaire Forrest Fenn says he hid a chest full of gold and gems somewhere in the Rockies. He says it is year five of the search and the buzz of people trying to find the treasure is greater than ever. 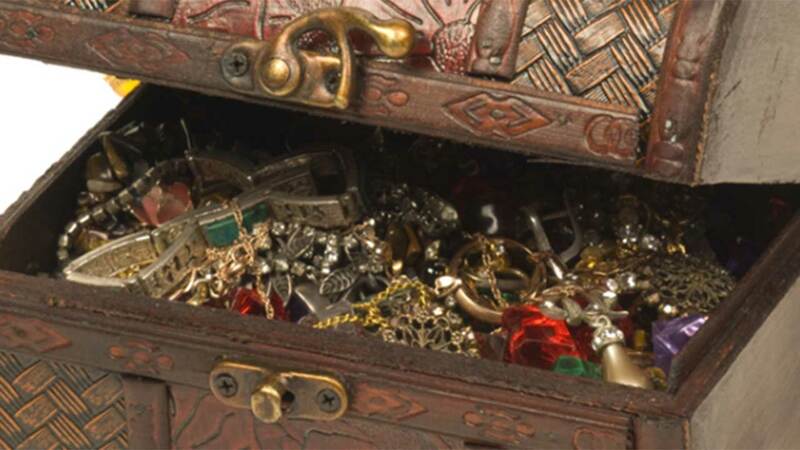 "I think 30 thousand people looked for the treasure last summer and I expect 50 thousand to look for it this year," Fenn told KOAT in Albuquerque. Fenn also told KOAT over the years some people have come within 200 feet of the hidden treasure, but he says it's not going to be easy to find. In order to help the treasure hunters Fenn has now cryptically wrote clues that could lead to the discovery of the prize into a poem. "Nobody is going to accidentally stumble on that treasure," Fenn said to KOAT. "They're going to have to figure out the clues and let the clues take them to that spot." Fenn explains his motive behind instigating the treasure hunt was to bring back a sense of adventure and the trill of a chase, especially to children. "My main motive was to get kids off the couch, away from their texting machines, and into the mountains," Fenn told KOAT. After receiving a terminal diagnosis of cancer in the 80s Fenn told KOAT he began collecting gold and several valuable antiques in a little treasure box, and after fifteen years of gathering items he hopes his treasure makes a difference in someone's life, even if it means affecting the future after he is gone. "10,000 years from now if someone finds that treasure chest. I'm going to be a hero to that guy," said Fenn. I've done it tired, and now I'm weak.